Established in the Year 2003, “ Tuflex Roofings” is one of the largest Manufacturer of Polycarbonate Corrugated Profiled Roofing Sheets matching to all types of Metal Profiles available in the market. We can manufacture Customized Widths in Polycarbonate Roofing sheets using Advanced Imported. Thus, we are able to fulfill almost every demands and needs of our customers. 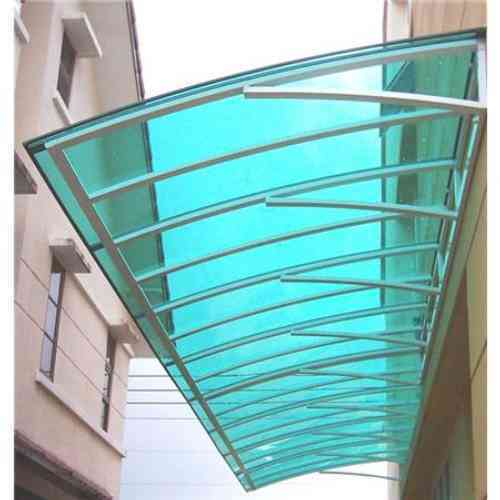 In addition to above, we also import High Quality Polycarbonate Multiwall (Hollow) Sheets and offer turn-key solutions (Designing, Fabrication of Structures and Fixing of Polycarbonate) for applications like Skylight, Atrium Coverings; Terrace Coverings, Skywalks, Foot-Over Bridges etc.